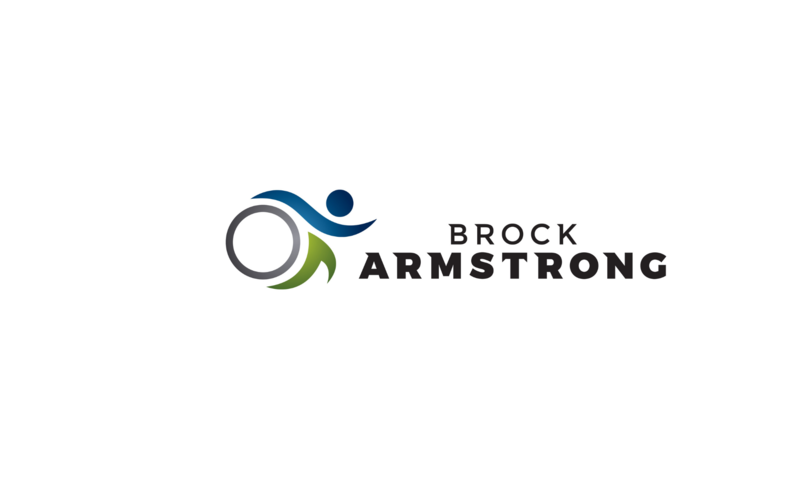 Welcome to newsletter number 11 of my bi-weekly BrockArmstrong.com email extravaganza. This is the only newsletter that gives you one easy to read place to find all the rantings and ravings that I have unleashed on the world of health, fitness, movement and wellness in the last two weeks. During these last two weeks, I have been thinking more and more about the distinction between movement, exercise and training. I am solidifying my thoughts around that so stay tuned for a podcast and blog post about that in the next few weeks. The crux of the problem is that most of us live in a society where our life is predominantly sedentary. A society where exercise is simply the 30 to 60 (maybe 90) minutes per (24 hour) day that we set aside for some formal, predetermined amount of movement. Well, more and more research is showing that this approach isn’t working for us. We need to think outside the gym! Cryotherapy isn’t just for sleeping your way to Mars anymore. It is actually a recovery method that some pro athletes use nearly every day. Wave after wave of studies, papers, articles and hypotheses exploring the links between mental and physical fitness are emerging from labs and universities all over the world. All this research will hopefully give us even more motivation to go get fit. Plantar fasciitis is one of the most common causes of foot pain (specifically in the heel). After I started showing symptoms of it (and consequently started complaining about it) I was surprised to find out that this rather fancy sounding condition affects many more people than I ever suspected. BQ for Noobs, Losing Weight With Keto, When MAF Isn’t Working, Preparing for a Cold 3k Swim and more! At its base, a drop set is simply a technique where you perform a weighted resistance training set of any exercise to failure, drop some weight, and then continue the set with that reduced weight to failure, then drop more weight, and so on. But what makes this effective for muscle growth and how can you use? Let’s take a look.